Death is devastating. 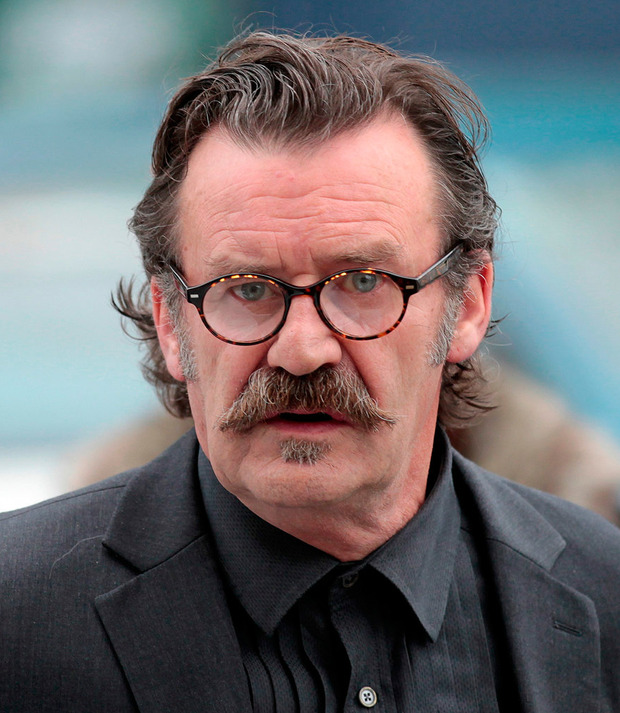 The other day, Shane and I went to the funeral of Frank Murray, who used to be the Pogues' manager. Frank's daughter Shannon gave the most brutally effective eulogy that I have yet heard. She spoke about how when the rest of us went back to our normal lives, she and her family would have a huge, gaping hole where Frank used to be - how she would not now have someone to call at four in the morning when she had a crisis of confidence, or when she wanted to just chat, how she had not only lost a father but also a best friend. She didn't try to dress up death by saying that Frank has gone to a better place, or that he will live on in some other form, she just told it like it is, plain and simple. Frank is gone. For some people, the death of a loved one can be too much to take, as Debbie Reynolds demonstrated by following her daughter Carrie Fisher to wherever it is they go to the day after she died. Death not only comes to us all, but it affects us all too because not only will we die, everyone we love will die as well. On New Year's Day, after my partner Shane had told me that he felt that this would be a good year for us after a pretty rough 2016, I had to tell him that his beautiful, beloved, incredible mother had just died in a tragic and completely unexpected road accident. For me, it felt like having the foundation knocked out from under me, like losing a guardian angel who had always been there, keeping watch over us. I cannot actually imagine what the loss feels like for Shane and his family. How do you tell someone that a loved one has died? Is there a good way or a bad way? Should you wait as long as possible to spare them pain? Because if they care, they will fall to pieces whatever way you say it. And that is what you are afraid of, that they will fall to pieces and they won't be able to stick themselves back together again. Telling him was the hardest thing that I have ever had to do, and it was something that I had dreaded ever since I first realised how close he and his mother were. Death is a shared experience. There may be other experiences in life that we will never know. Not all of us will have children, not all of us will have partners or even parents we are aware of. But we will all endure death. We will all lose people. 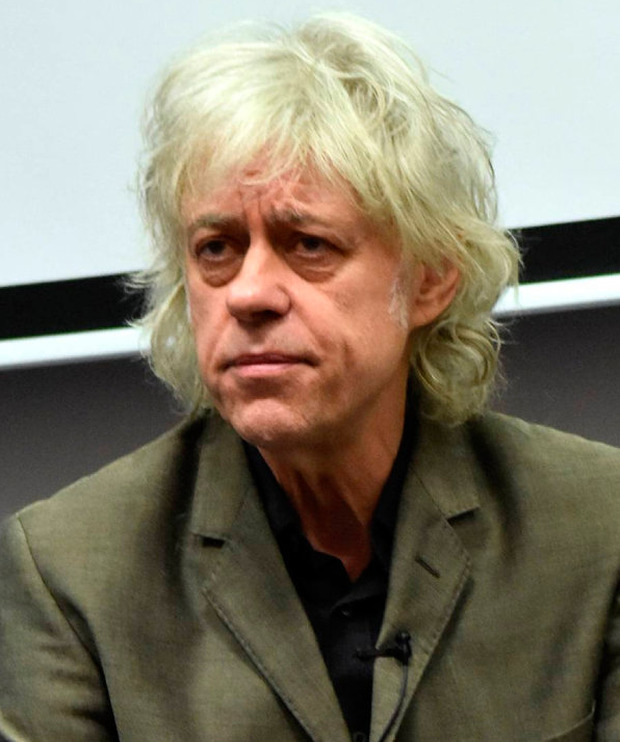 At Frank's funeral I bumped into Bob Geldof. 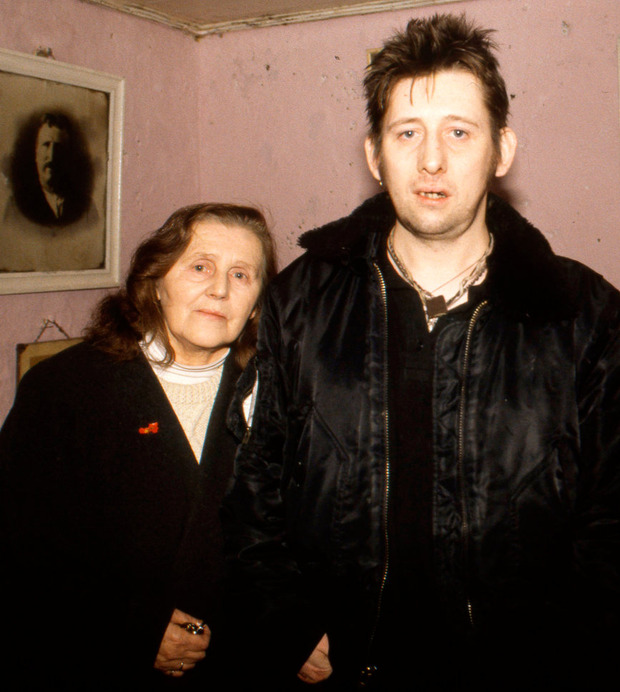 Bob has had his fair share of experience in the death department, having been told by his father when he was six that his mother had died, and then having had to deal with telling his own children about the death of their mother Paula Yates - and as if that wasn't enough, having to face the deaths of his sister, his father and of his daughter Peaches. But Bob is still alive, and not only is he alive, he is still vibrant and funny and warm and full of love, full of life. He is not the only one of our friends who has lived through tragedy. 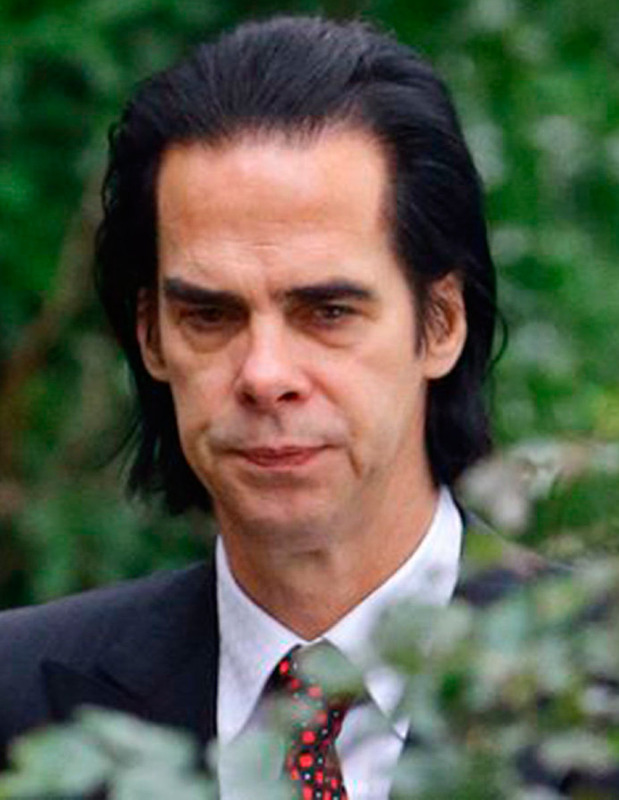 Our dear friend Nick Cave lost his father in a car crash when he was 19, and then his teenage son Arthur died in a horrible accident in 2015. But Nick is still alive, still productive, creative, vibrant and full of love, humour and compassion. If I have learned anything about death without having actually experienced it, it is that the deeper you love, the deeper will be the pain of the loss of that love. But there is an upside. I have been to a great many funerals and many of them were untimely or unexpected. Some of them were elaborate, with celebrities, paparazzi and royalty in attendance, some were small and anonymous and simple. And I have learned a few things about them. The first is a practical thing. If you go to the trouble of planning your own funeral in advance, regardless of whether or not you expect to die soon, you save everyone an unbelievable amount of stress, because nobody has to guess whether you want to be cremated or buried and what kind of music you would want and what kind of coffin and ceremony. We had a friend who spent a year working on his funeral right down to hiring the band, and choosing all the readings and it went off like a dream. The other thing I have learned is the true value of human connection at times like this. At every funeral that I have been to so far, I have witnessed bereaved people experiencing comfort and relief, even if it is only momentary relief from the pain because of the kindness and support of others. And when there is a lot of love, there can be quite a lot of relief. Shane has been incredibly lucky in that thousands of people from all over the world have reached out to him. Sometimes, when someone experiences a huge bereavement, it can be scary to reach out to them. We tell ourselves that they won't want to be bothered, that they will want to be left alone. I know I have sometimes thought it would be an imposition to go to a funeral, because they might already have enough people. I was scared to call Nick when Arthur died, because I didn't think there was anything that I could say that would help. And it is true that nothing we can say will take away the loss. But I now see that every phone call, every card, every email is appreciated. And that you might not be able to fix someone after a bereavement, but if you reach out to them, it means that you care enough to want to try.